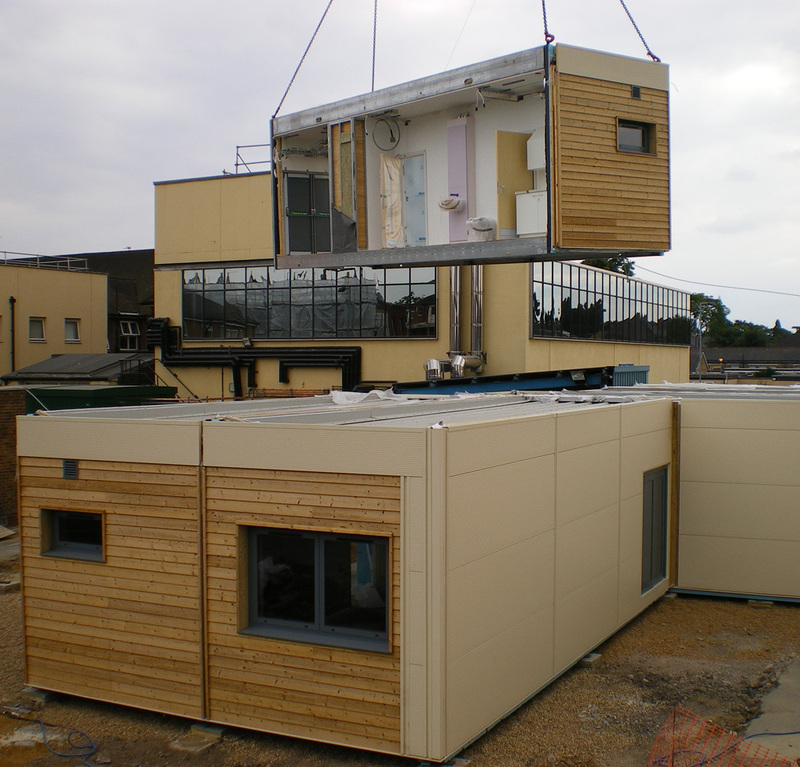 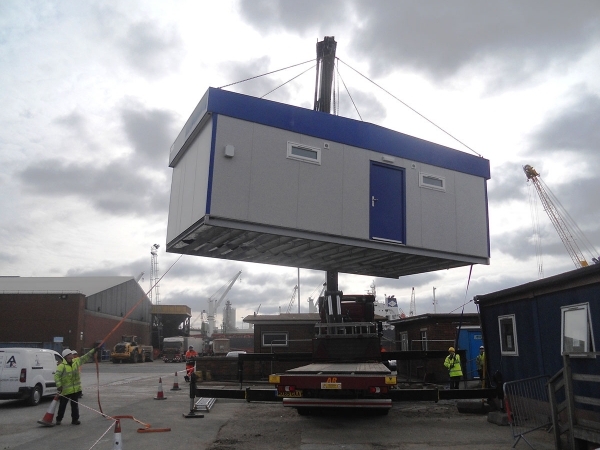 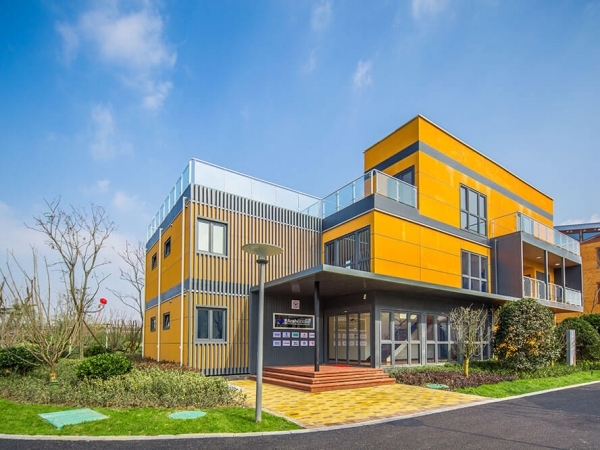 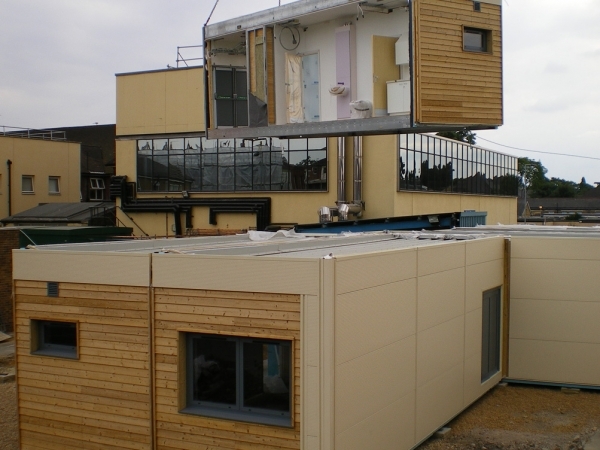 Modular construction is a process in which a building is constructed off-site, under controlled plant conditions, using the same materials and designing to the same codes and standards as conventionally built facilities – but in about half the time or less. 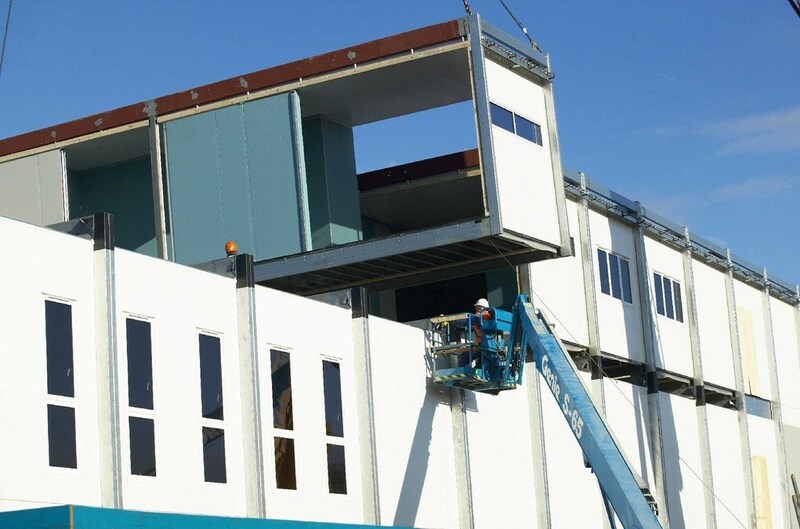 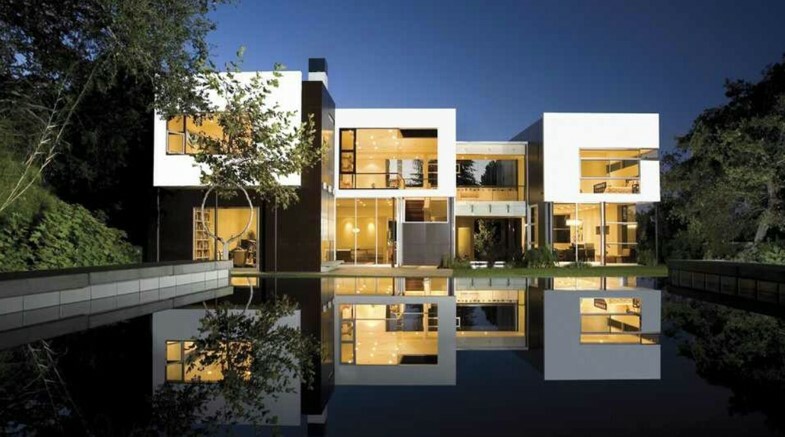 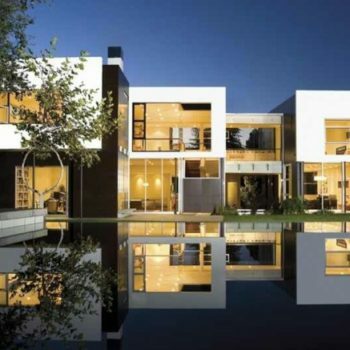 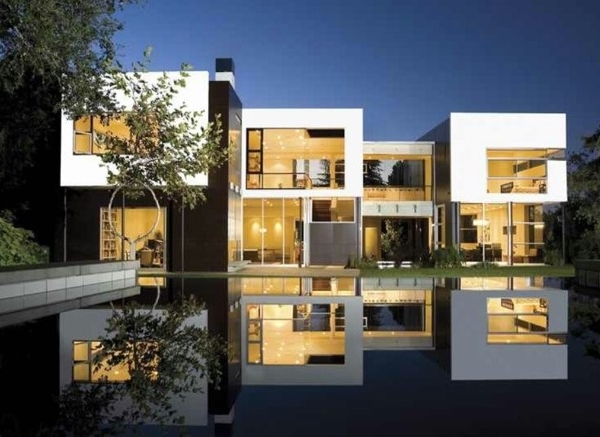 Buildings are produced in “modules” that when put together on site, reflect the identical design intent and specifications of the most sophisticated site-built facility – without compromise. 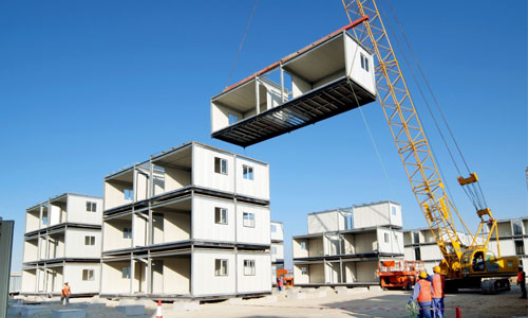 Structurally, modular buildings are generally stronger than conventional construction because each module is engineered to independently withstand the rigors of transportation and craning onto foundations. 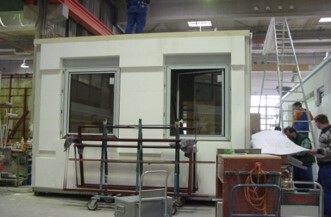 Once together and sealed, the modules become one integrated wall, floor and roof assembly. 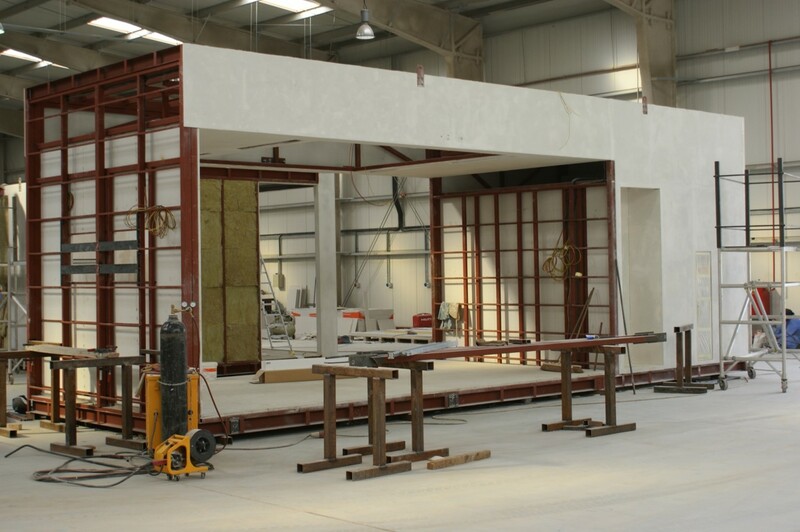 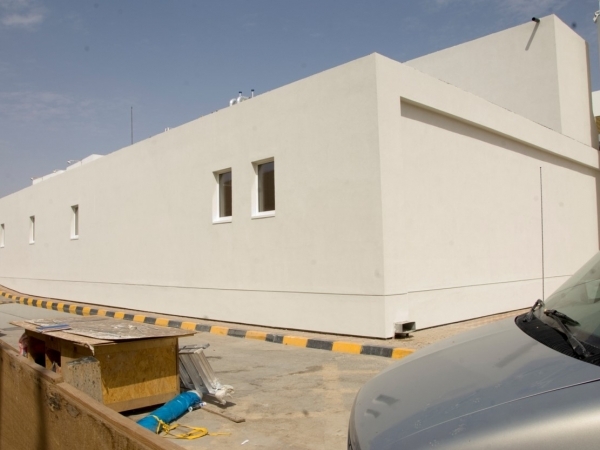 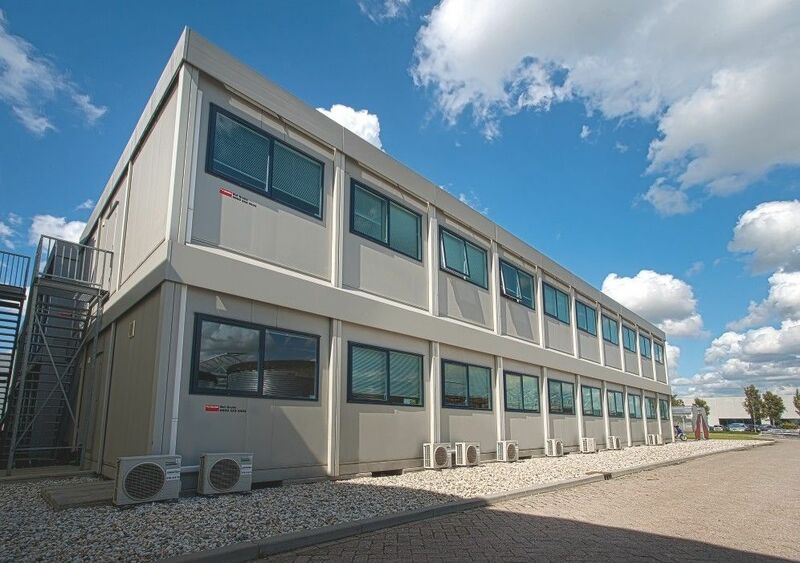 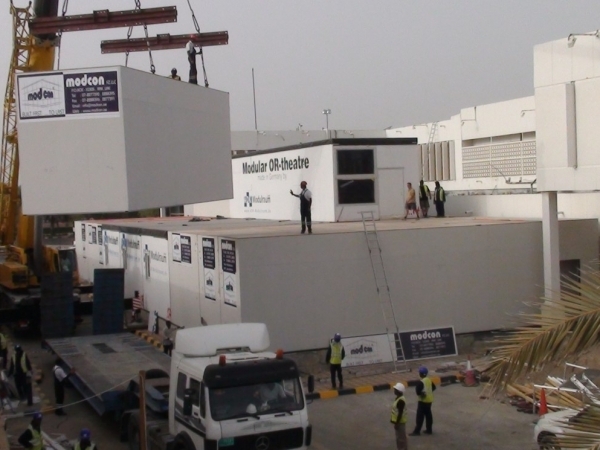 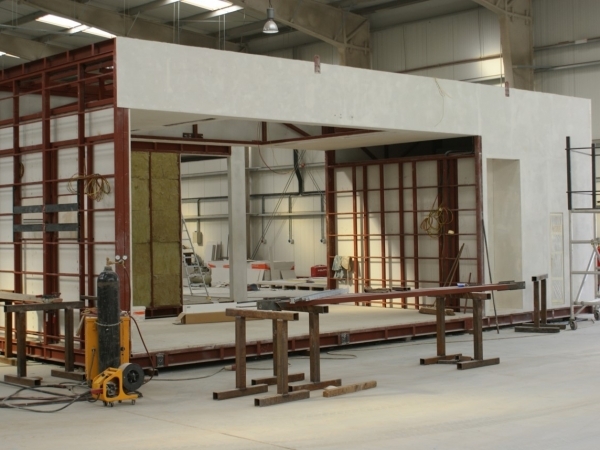 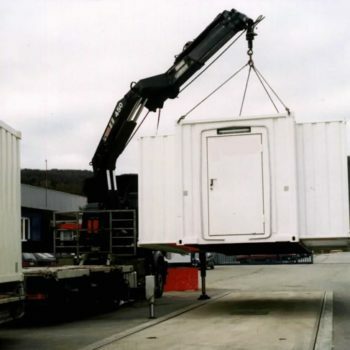 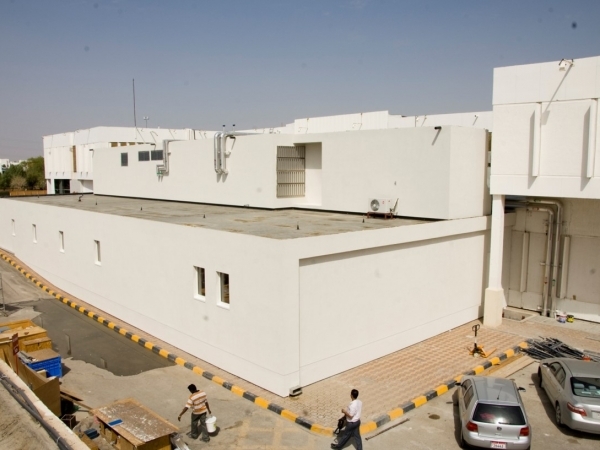 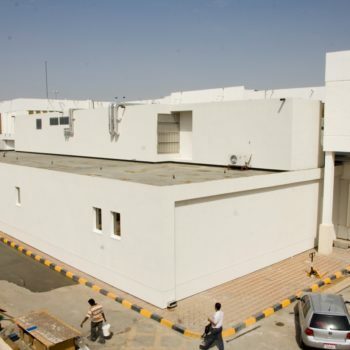 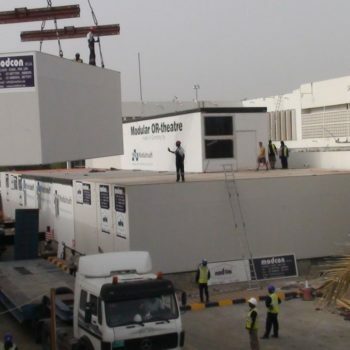 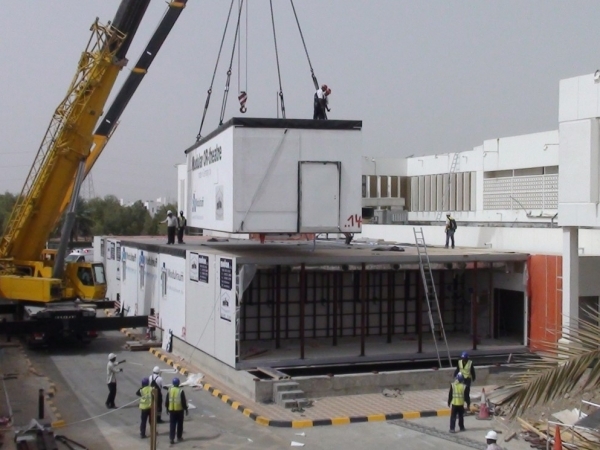 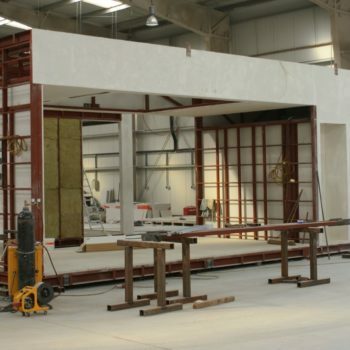 Liquidfire has core competency in the fabrication of portacabins using the principle of modular construction. 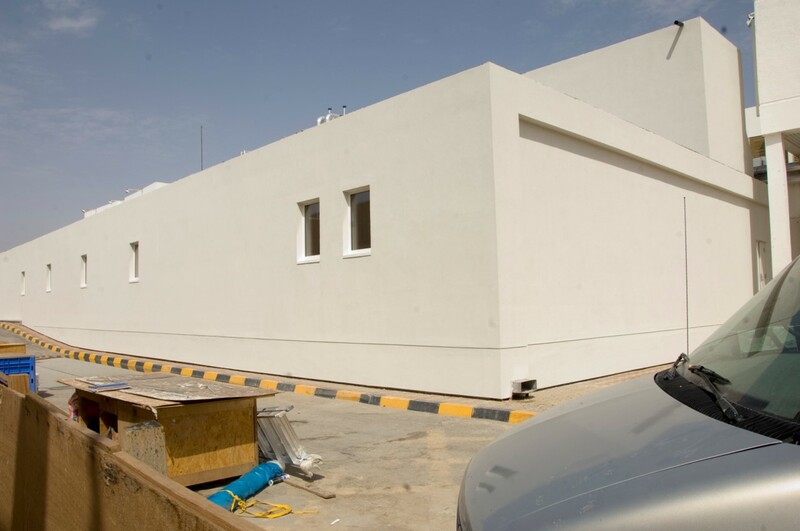 Welcome to a new style of construction,conceptualized to save time and money without compromising on design and attraction. 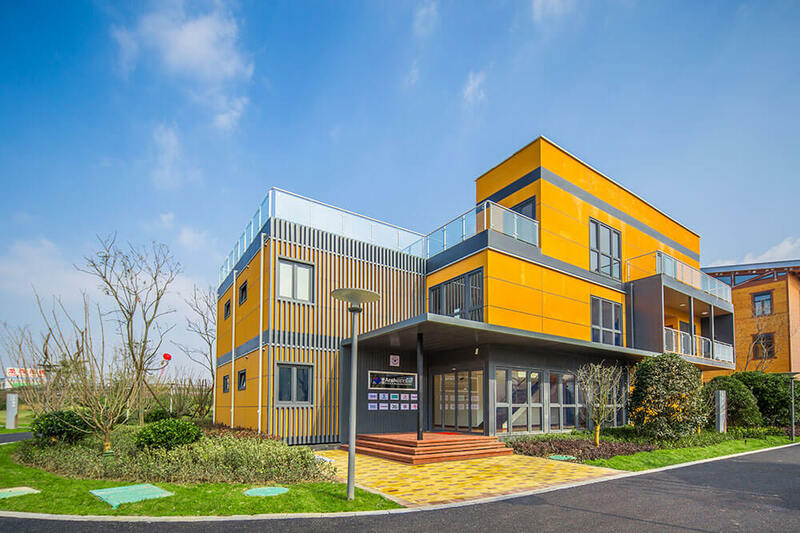 This new building concept adapts the latest German off-site construction technology in prefabricated construction. 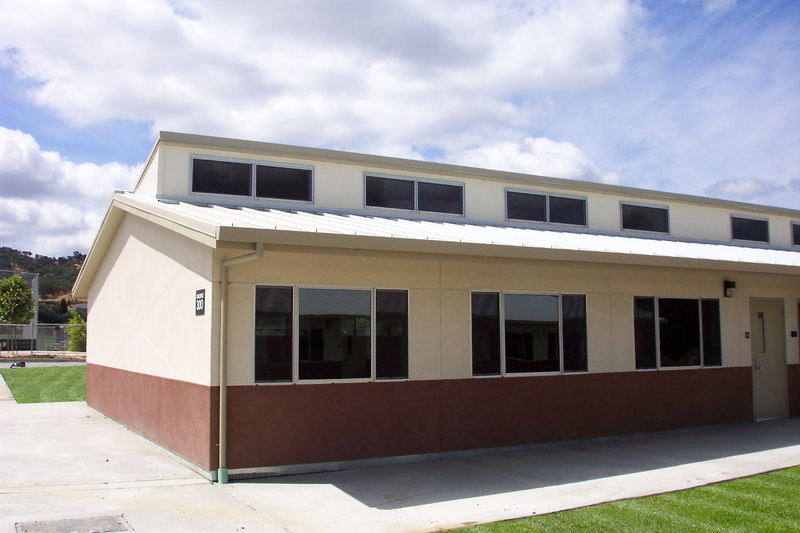 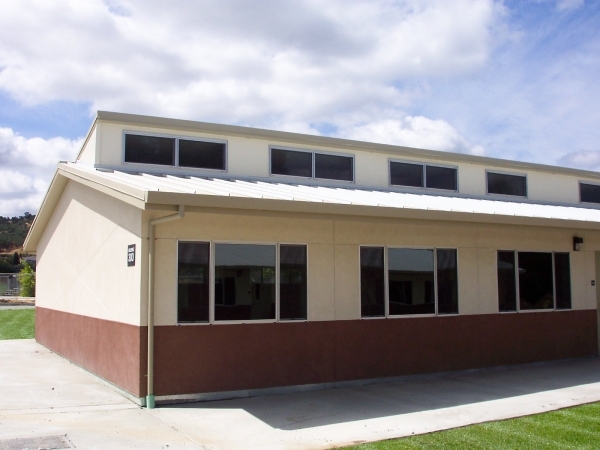 We design and build fully customized modular buildings using the latest innovation, materials and techniques while providing clients easy and ready to use options customized for a variety of purposes. 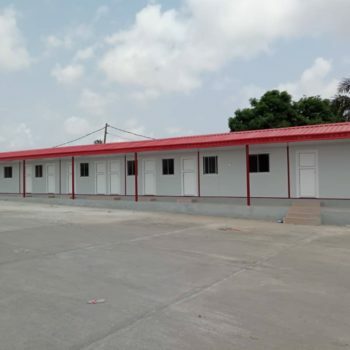 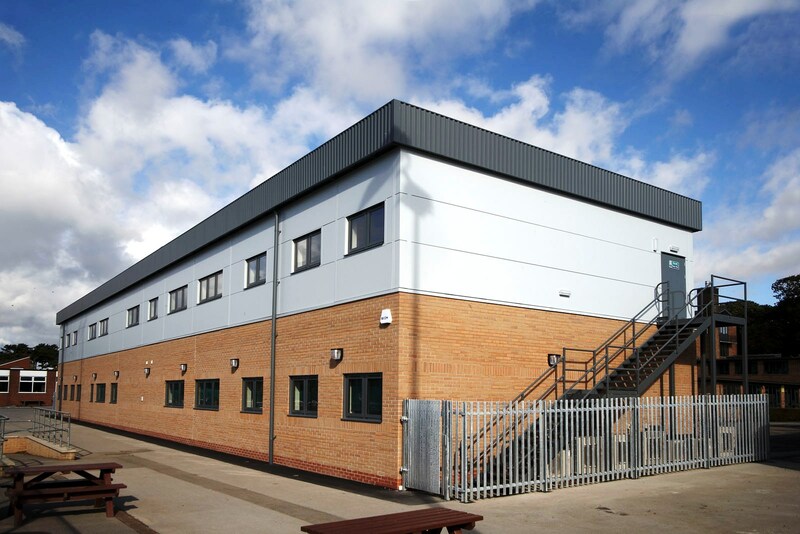 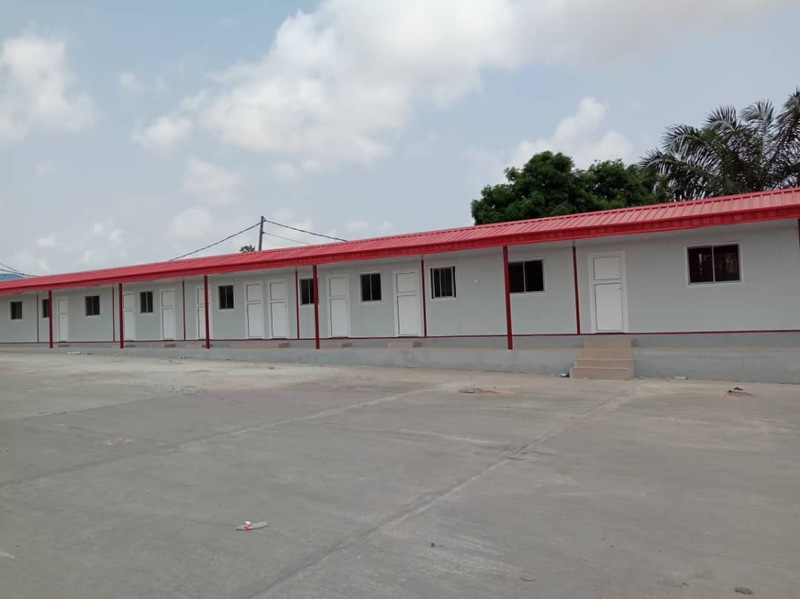 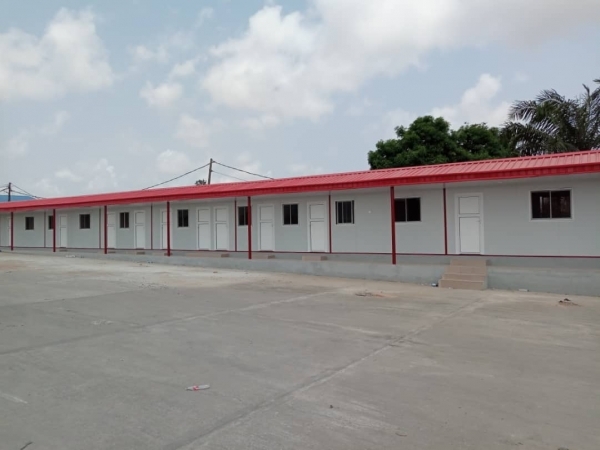 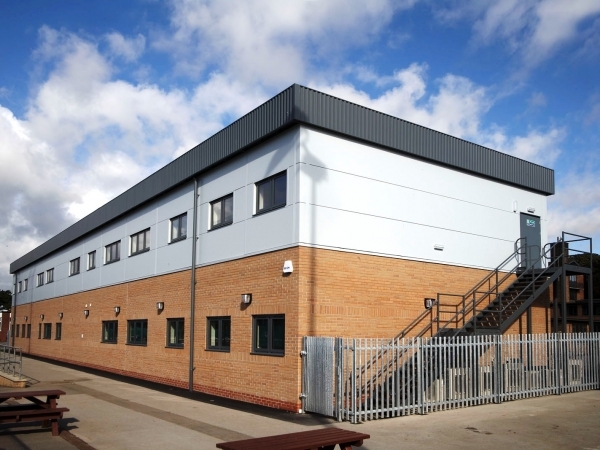 Our Modular buildings can be modified and customized in order to meet the complex and diverse layout requirements usually essential in most construction. 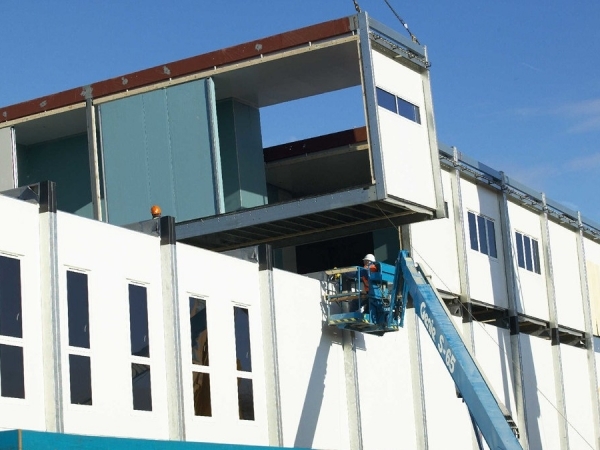 Safer Construction Modular construction is a safer alternative. 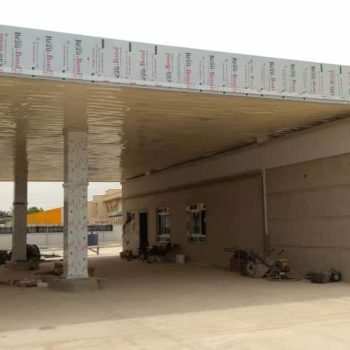 It eliminates the hazards associated with materials, equipment and an incomplete construction process typical of construction sites. 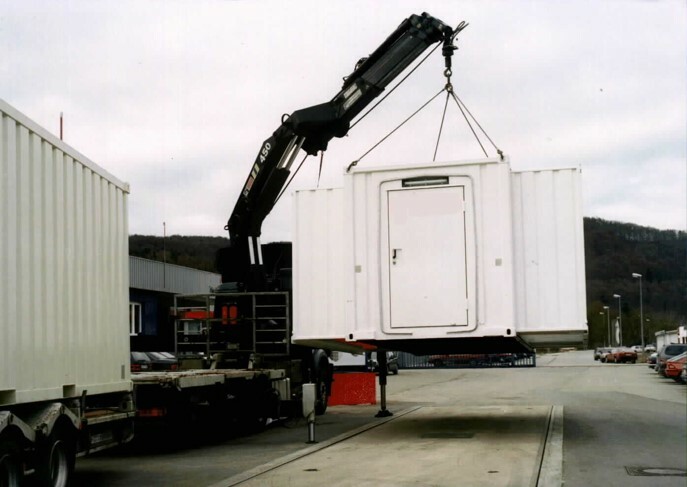 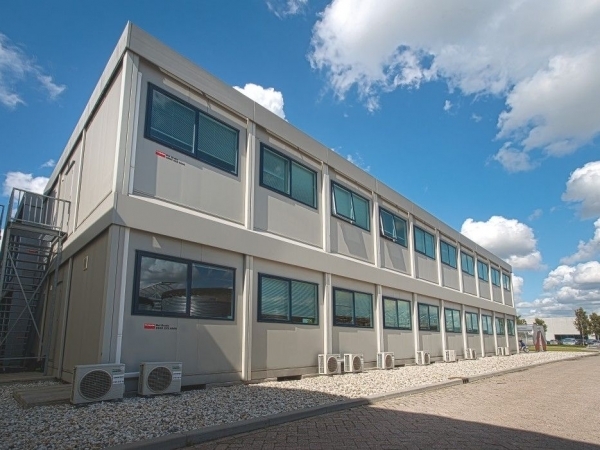 Flexibility When the needs change, modular buildings can be disassembled and the modules relocated or refurbished for their next use, reducing the demand for raw materials and minimizing the amount of energy expended to create a building to meet the new need. 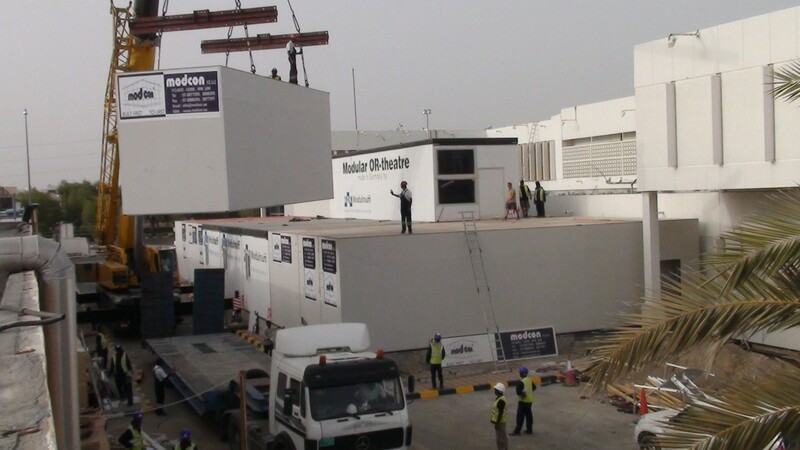 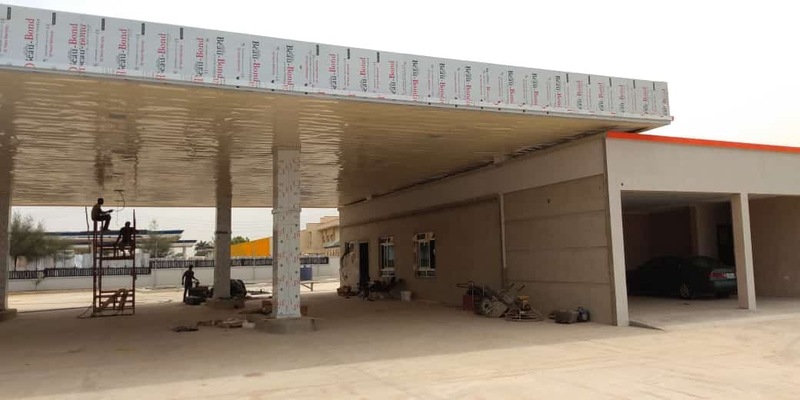 Less Site Disturbance The modular structure is constructed off-site simultaneous to the foundation and other site work, thereby reducing the time and impact on the surrounding environment, as well as reducing the number of vehicles and equipment needed at the site. 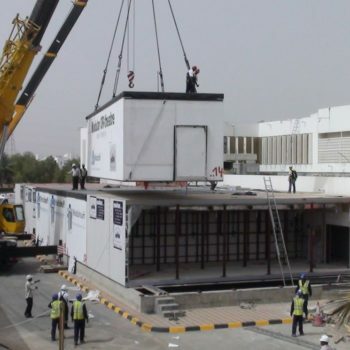 We deliver high end technology, quality design, engineering, procurement, construction and project management services at good value and continually strengthen our solid reputation by providing practical and innovative technology and solutions to our valued clients in a most efficient and professional fashion. 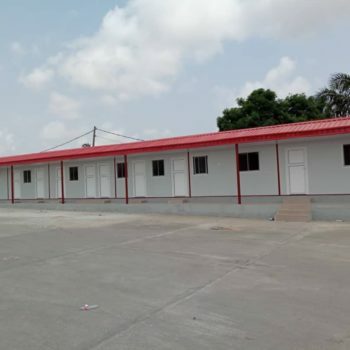 We are established with in house capabilities for specialized job in the field of modular volumetric construction, civil, electromechanical, medical engineering and carry out engineering, procurement and construction services. 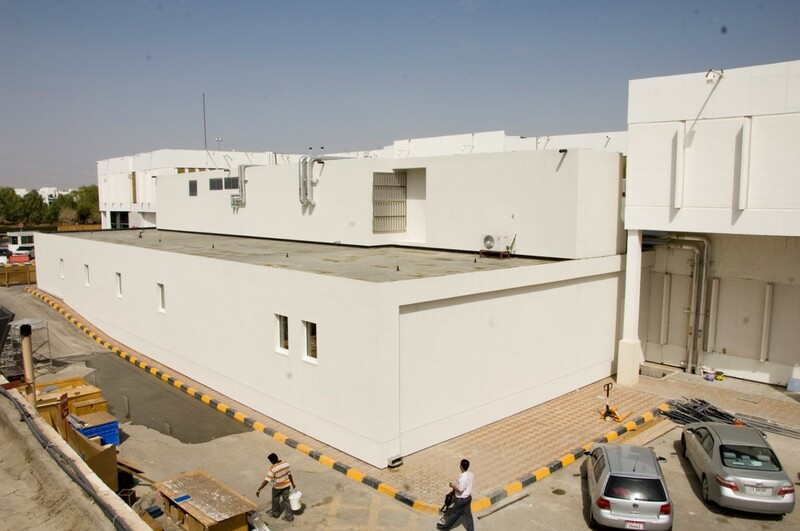 Our commitment to innovation and excellence invariably results in successfully completed Project. 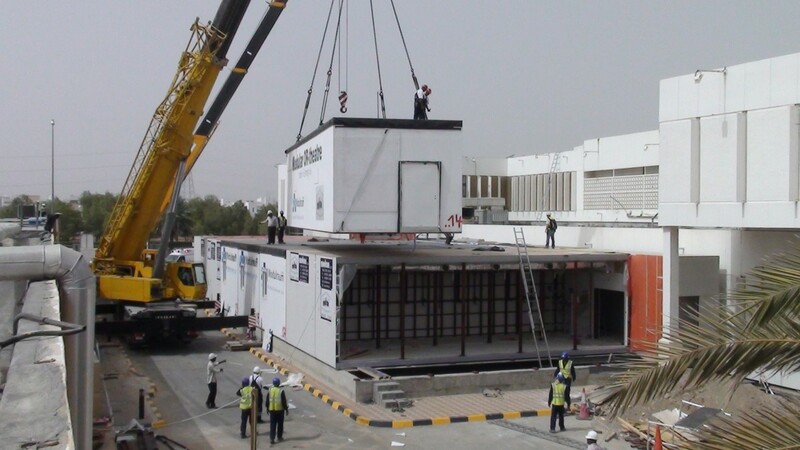 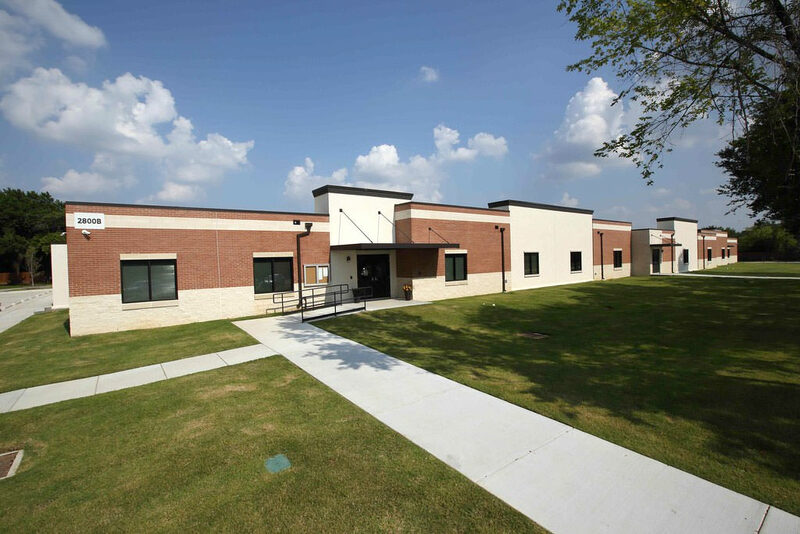 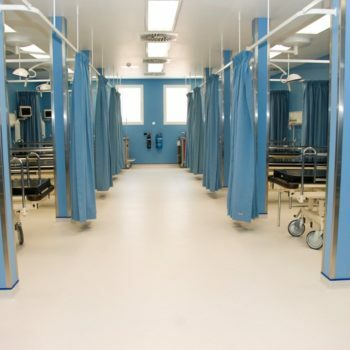 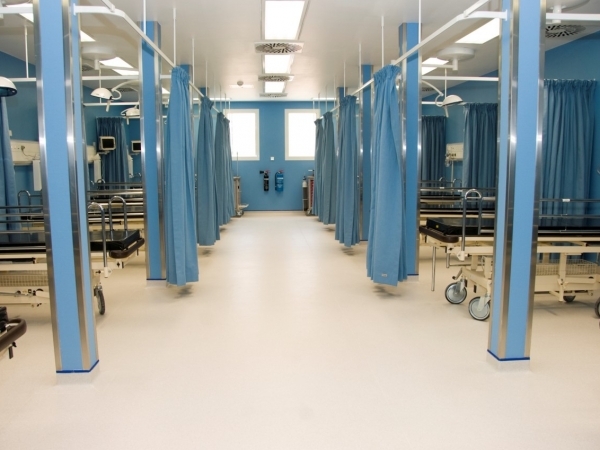 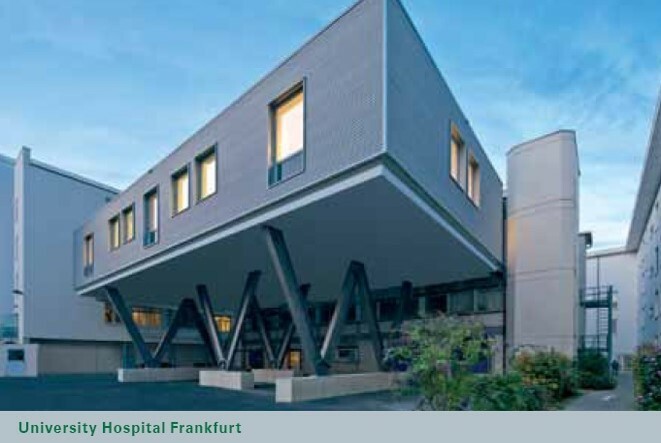 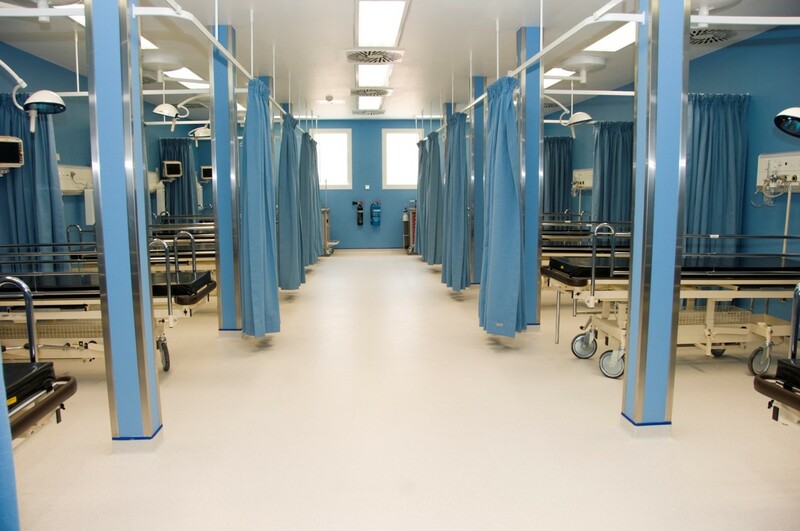 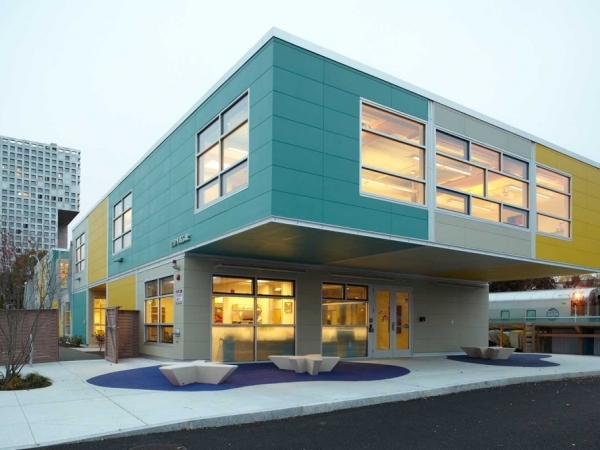 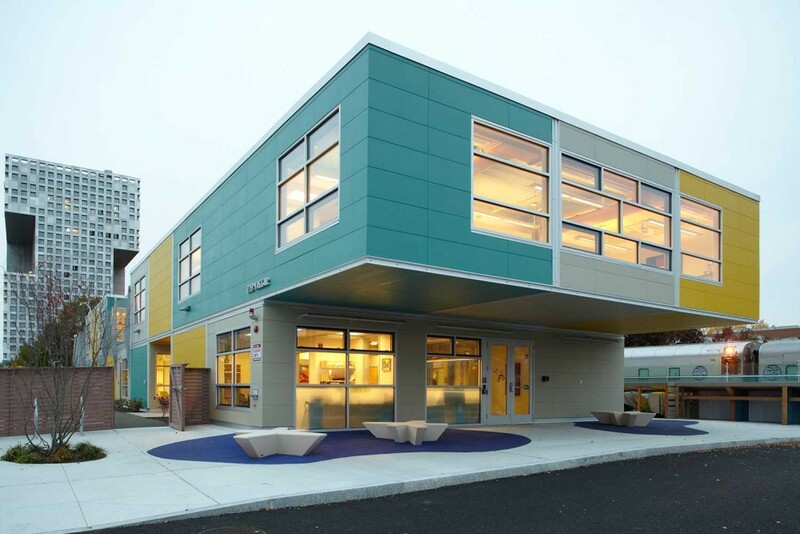 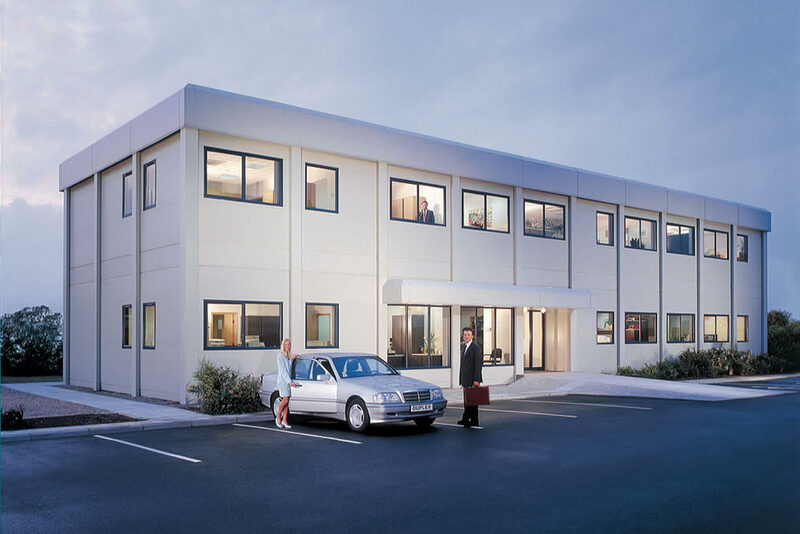 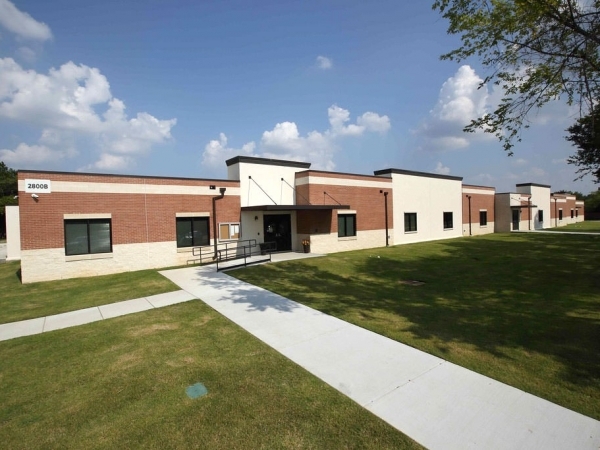 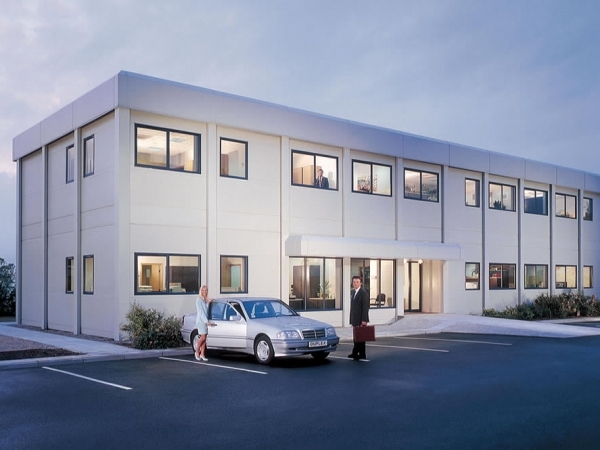 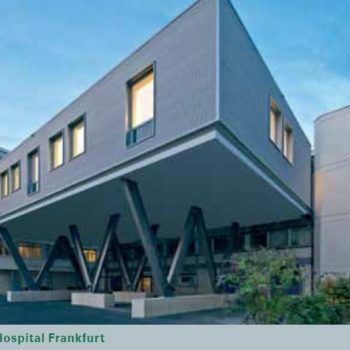 We pride ourselves on being skilled and experienced in all aspects of hospital construction and this combined with our extensive knowledge and experience in modular construction solutions' has established us as a major player in the industry.